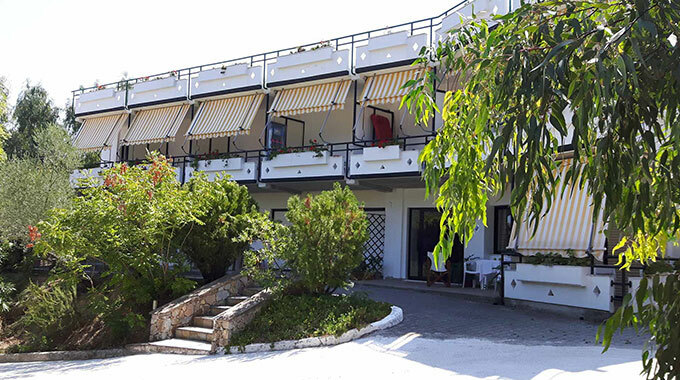 Our studios and rooms are located in the beautiful fishing village of N.Pirgos in the north of Evia, and in a short distance from the sea ideal for family holidays. 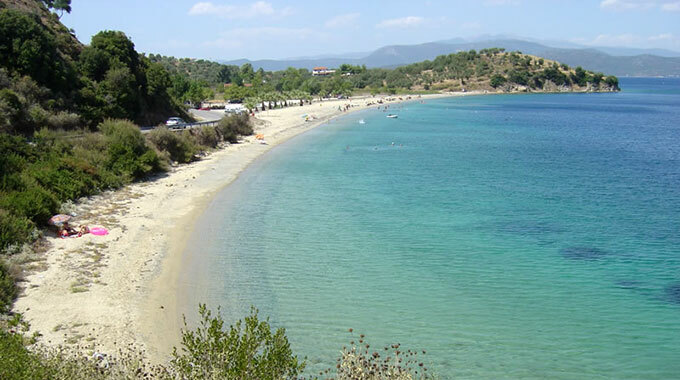 N.Pirgos is only 10km away from Edipsos and Istiaia, the two largest towns in the north of Evia. In Aimilios studios which are approved by the G.N.T.O you will experience unforgettable, free-care vacations, in total relaxation. 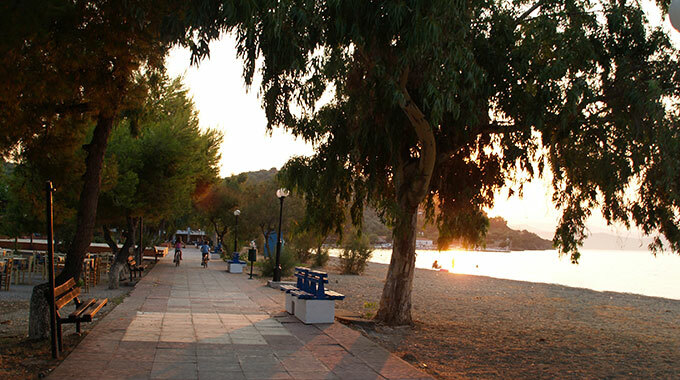 In the picturesque taverns of N.Pirgos you will find local fresh fish and in the ouzo selling bars of the area you will enjoy fresh sea-food as well as the famous home made tsipouro (raki) of the area. 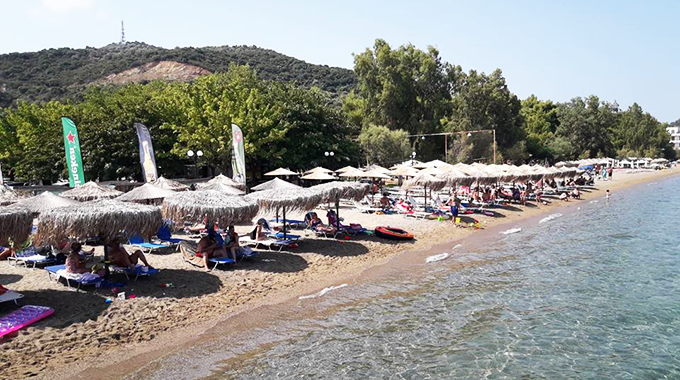 For young people, there are several beach bars where visitors can easily combine swimming with water sports and out door activities such as soccer (football) basketball and volleyball. 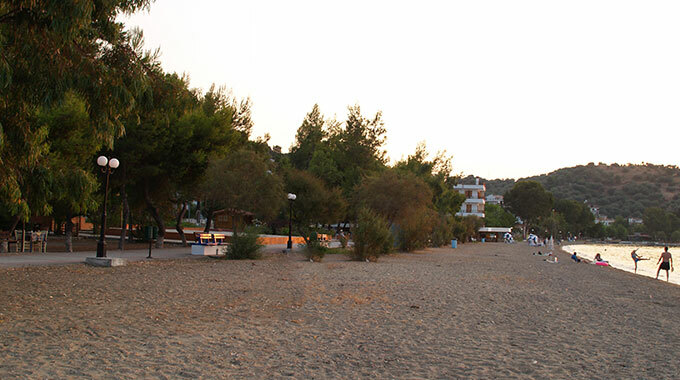 In the evenings you can enjoy your drink with the sound of Greek and foreign music. 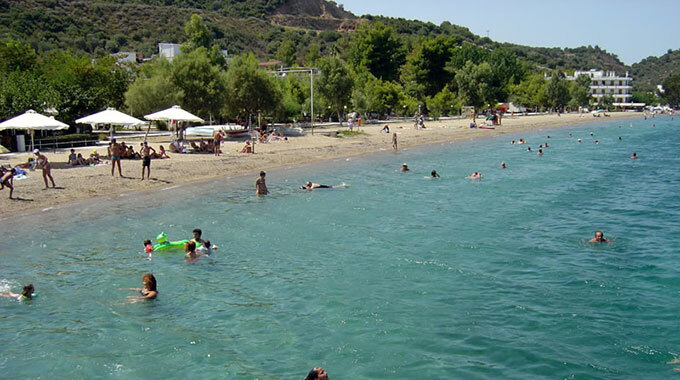 N.Pirgos is a place which combines sea-side and country-side and is ideal for fishing , cycling, horse riding as well as excursions by boat to Volos, Trikeri and Skiathos or road trips towards the mountain, the nearby waterfalls, the petrified forest and to the aged-old monasteries of the region. In the area there is a large variety of cultivations such us tomatoes, okras, cherries as well as vegetables, fruits and the famous figs of Taxiarhis which are cultivated in the neighbouring village and are exported world wide.